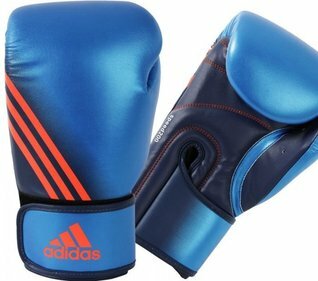 The Adidas Speed ​​100 boxing gloves are the perfect gloves for the fast type boxer. 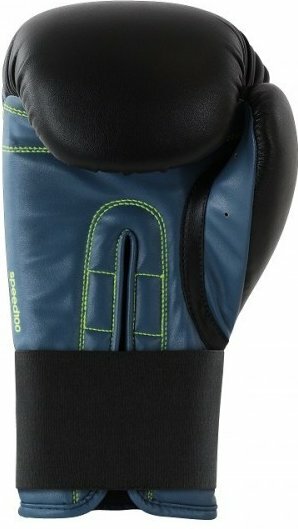 The gloves are made from one unique PU PU leather piece. 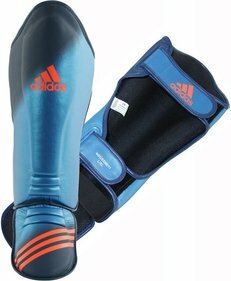 This ensures that the gloves from the fingertips to the wrist feel like a whole. 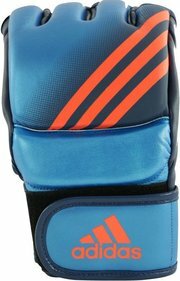 The gloves have a velcro closure with elastic power, so that it can be closed as desired. 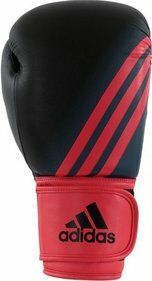 The Adidas Speed ​​100 boxing gloves are the perfect gloves for the fast type boxer. 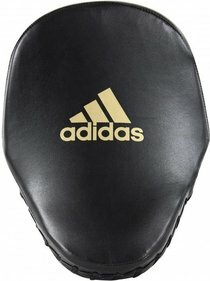 Fast movements, combinations or pad training. 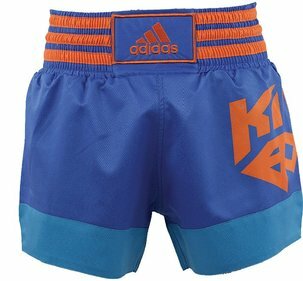 With these gloves this is all no problem. 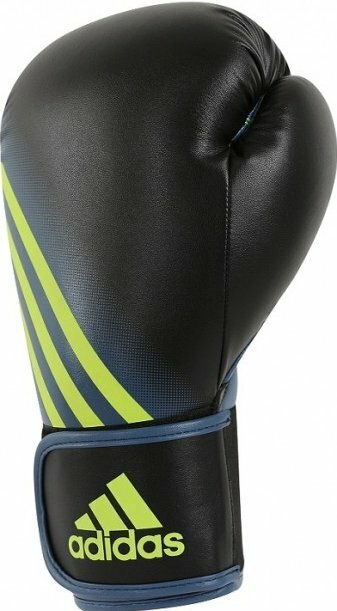 The gloves are made from one unique PU PU leather piece. This ensures that the glove from the fingertips to the wrist feels like a whole.